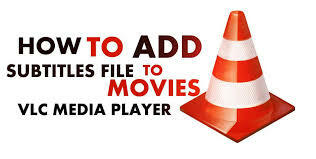 This tutorial teaches you how to add a subtitle track to a video in VLC media player. No matter what language you speak, everyone enjoys watching movies. The problem is that most movies do not have the budget to afford translation into multiple languages, meaning you may not be able to understand the movie depending on your location. 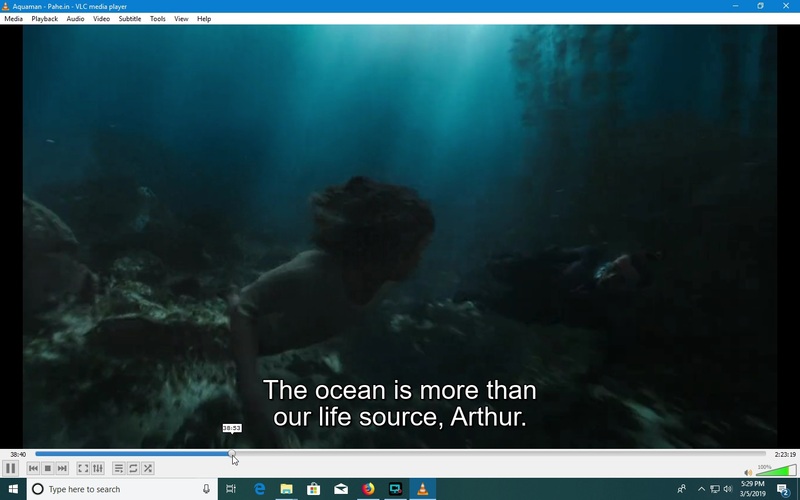 Whether you want to add subtitles to your favorite films or you need to subtitle a movie yourself, translating a movie is not very difficult, but it does take time and patience. Make sure you have the below softwares installed before proceeding to the steps. Open your browser and go to the subtitle download page. Find the subtitles you want and download the .SRT, .ZIP OR .SUB file. 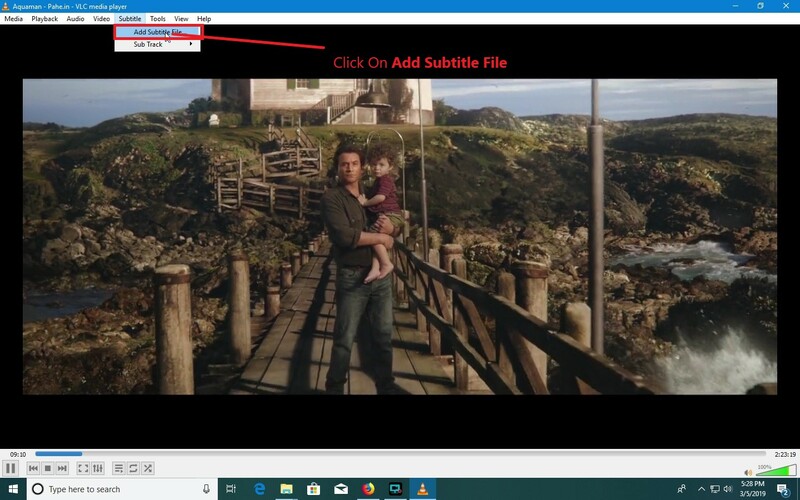 Download an .SRT, .ZIP or .SUB file from a website such as Subscene, MovieSubtitles, or YiFiSubtitles. Make sure you avoid any pop-ups and only download .ZIP .SRT or .SUB files. If you feel unsafe on a site, leave and find another. Open the folder with your downloaded subtitle file,right-click on the file and choose extract and select a location you will remember. 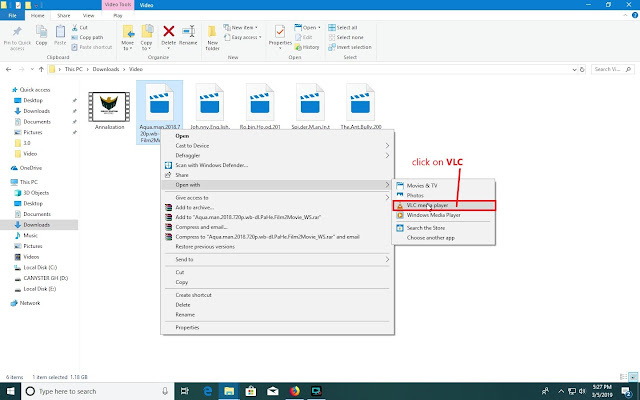 NB:If your downloaded subtitle file is in .zip format,then do step 3 but if its in .srt or .sub format,then skip step 3 and proceed to step 4. Select the video. Right-Click once on the video to do so. This will prompt a drop-down menu. Doing so prompts a pop-out menu to appear. Click VLC media player. This should be in the pop-out menu. Your video will open in VLC. Click on SUBTITILE on th VLC toolbar. 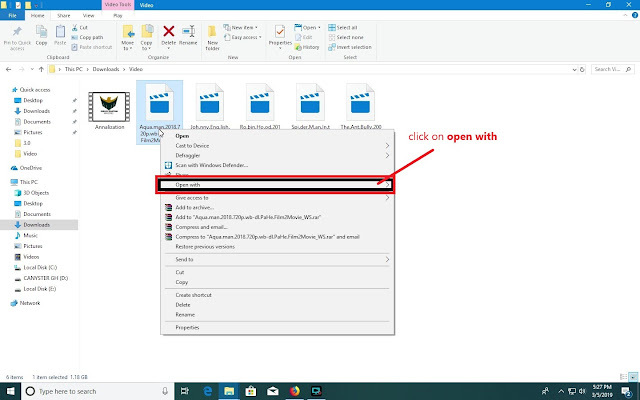 Click On Add Subtitle File on the drop down menu. 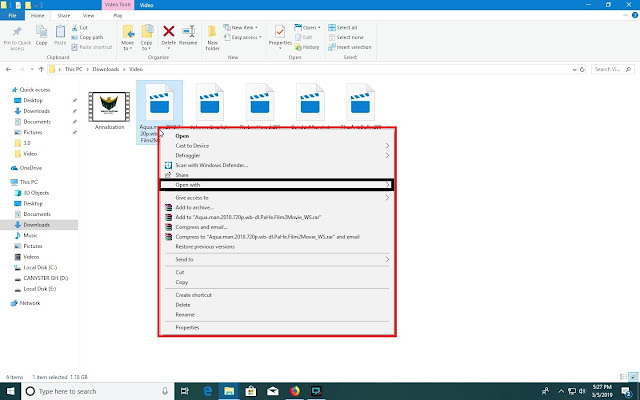 Go to the location of your subtitle file, select it and click open. NOW ITS DONE. YOUR SUBTITLE IS ADDED TO YOUR VIDEO.